Learn the science and safety behind the technique. This program is approved for 6 continuing education hours toward the initial or recertification application for ACF certification. Note: These programs are not endorsed, accredited, or affiliated with ACF or the ACF Certification Program. 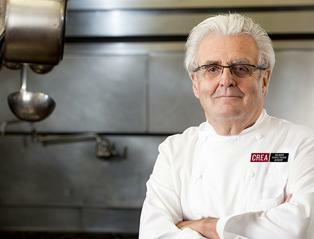 "Bruno Goussault of CREA is the authority on the sous vide method. 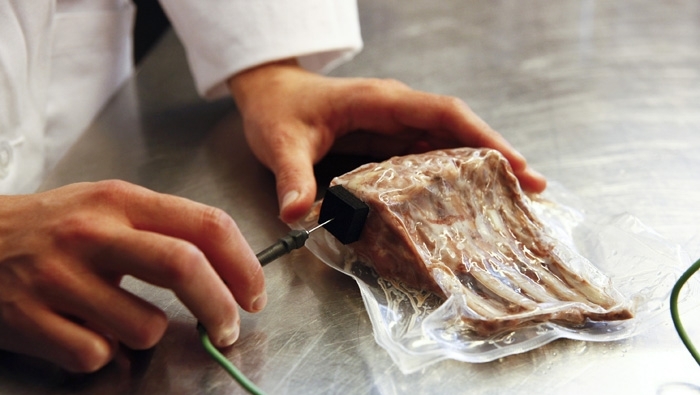 He has been instrumental in establishing strict guidelines along with the NYC Department of Health to give chefs the opportunity to practice safe sous vide methods."